Pour the salt out onto a plate. Rub one grapefruit wedge around the rim of two glasses. Dip the rim of the glass into the salt. Squeeze the lime juice equally between the two glasses and add the sugar. Stir to combine. 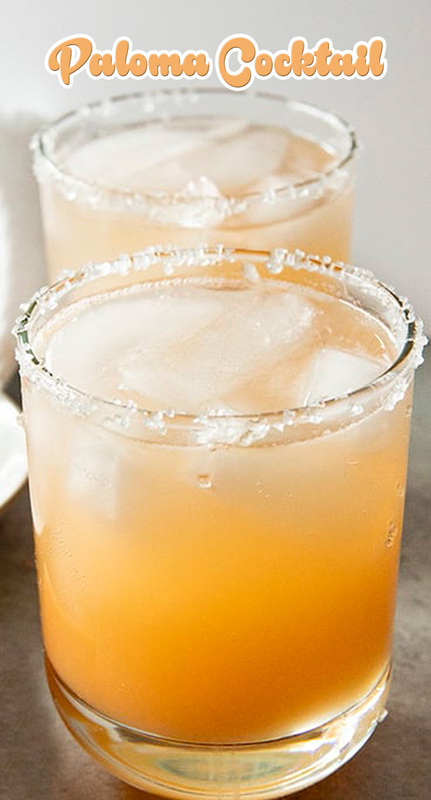 Fill the glasses with ice and then fill evenly with the tequila, grapefruit juice, and club soda.